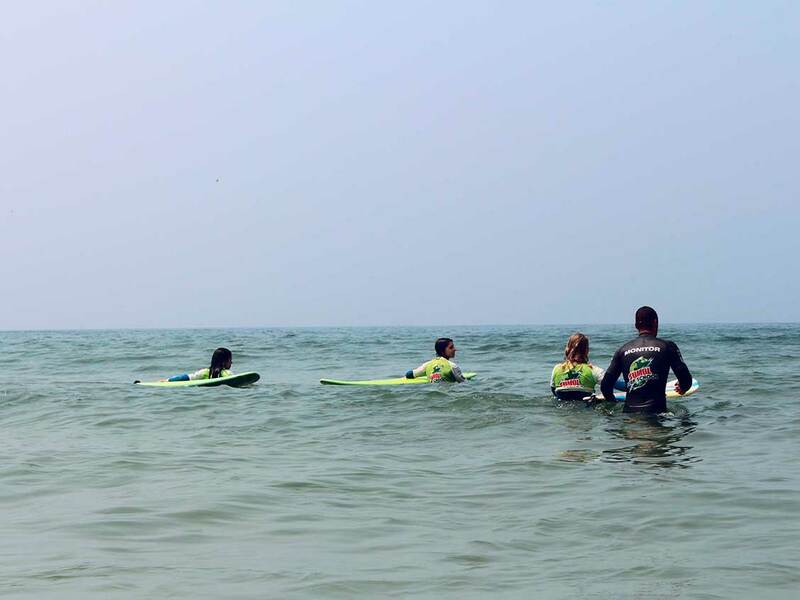 At Surfing Life Club you will find the private lesson you are looking for! Tailored to your expectations and needs. Personalized classes, for those looking to evolve quickly with constant monitoring. In private lessons, students experience all the comfort and enjoyment that result from individualized attention. In this type of class, the teacher can give exclusive attention to the student, transmitting indications to the student's reality, adapting better the equipment, sea conditions and your level of surf, aiming to achieve faster and more efficient results. 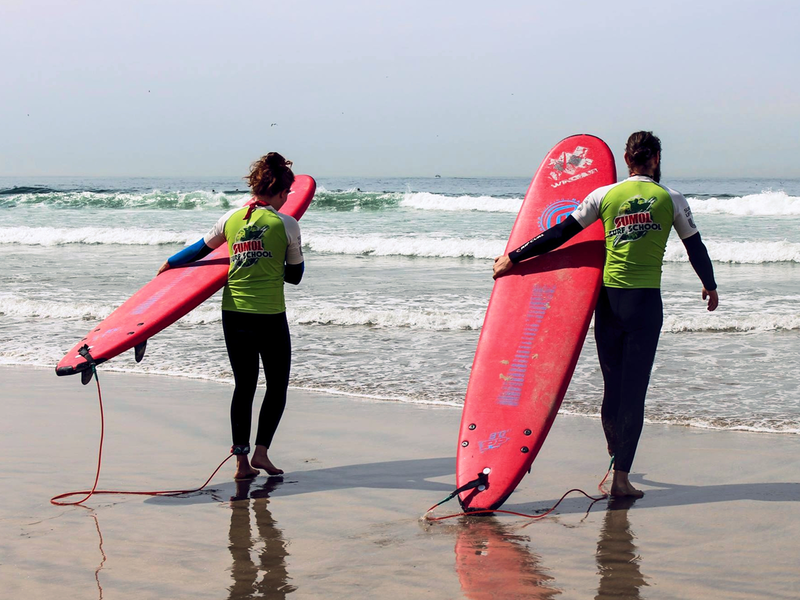 Another advantage in a private classe can be marked on different beaches and on dates and times that meet the needs of the client, making surfing even easier. Private lessons can be given up to 3 people, provided with the consent of these and with special prices.